After many years of service, Ali is taking a break from the beach volleyball scene and is standing down as the EDVA Beach Director. 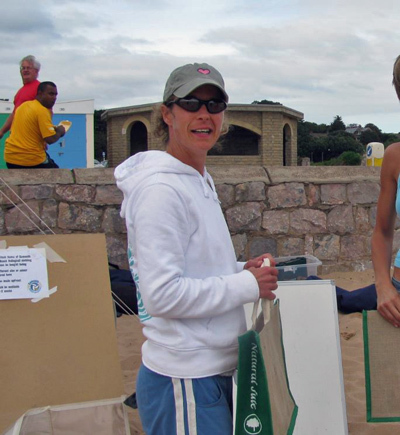 The roll is to take the lead in organising and running the Exmouth Beach Volleyball Club and associated beach program. This is currently just the weekly Tuesday evening beach sessions but it has also included the Beach League, Beach Coaching and the Beach Tournament program in the past. If you are interested or need to know more, then please let us know.